In 2016, we had a crazy idea. A 5k with flavor. Those flavors...BEER. 5k Run will start and end at Noon at the AC Convention Center. 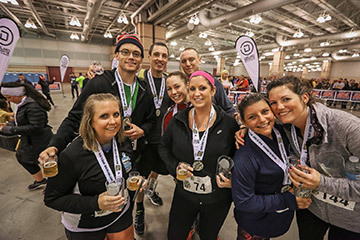 Run, jog, and sip your way through and past some of AC's best beer joints, while tasting some incredible New Jersey Brews.